Dear El + Em: Guest Posting @ ABpetite Today!!! You've already had a little sneak peak of this deliciousness last weekend....now head on over to Ashlee's AmAzInG blog ABpetite to get the recipe!!! 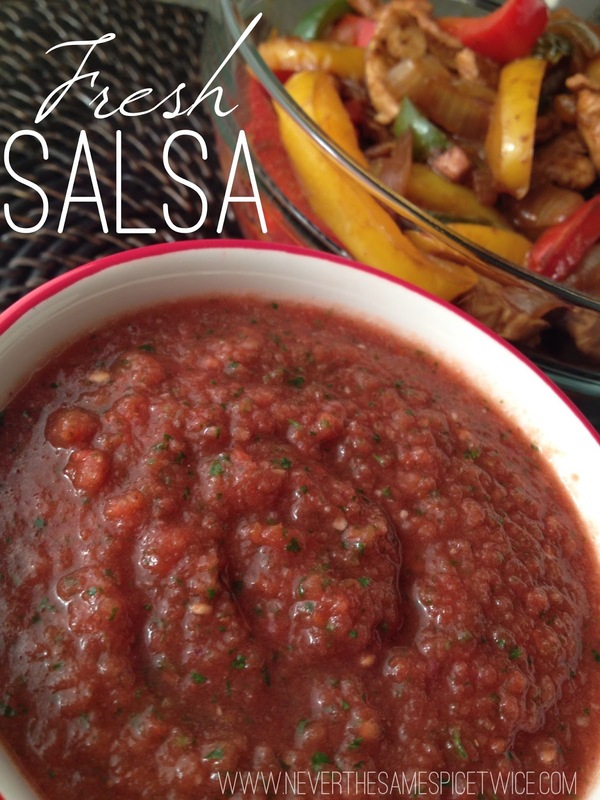 This guest post is just in time for Cinco de Mayo!!! ***Ashlee is the genius behind the Groupie Ad spot I'm happy to be a part of (6 blogs for $60)...CLICK HERE to check it out! YAY! Going to check it out now!